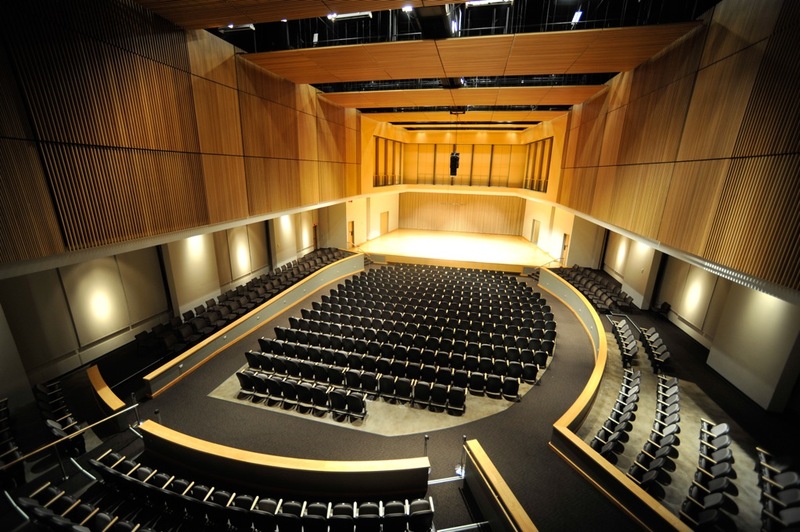 The KSU Faculty Chamber Players feature various groupings of talented KSU School of Music faculty members and guest artists performing a wide variety of repertoire for strings, woodwinds, piano and more. This performance will include violinists Helen Kim and Kenn Wagner, violist Catherine Lynn, cellist Charae Krueger, and pianist Robert Henry performing Mozart's Divertimento In E-Flat Major (K. 563) and Schumann's Piano Quintet in E-flat Major (Op. 44). Kim, Helen; Wagner, Kenn; Lynn, Catherine; Krueger, Charae; and Henry, Robert, "Faculty Chamber Players" (2019). School of Music Concert Programs. 1162.